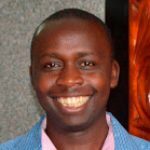 According to Manuel Moses – the International Finance Corporation (IFC) country manager- the multilateral agency is assisting refugee communities in Kakuma Refugee Camp based in Turkana County. The economy of Kakuma has been valued at USD$56 million (equivalent to KES. 5.6 billion). If Kakuma was a city, it would be one of the top 10 largest cities in Kenya in terms of population. Kakuma town is home to 60,000 people most of whom work with 180,000 refugees. That is a total of 240,000 people living in Kakuma. 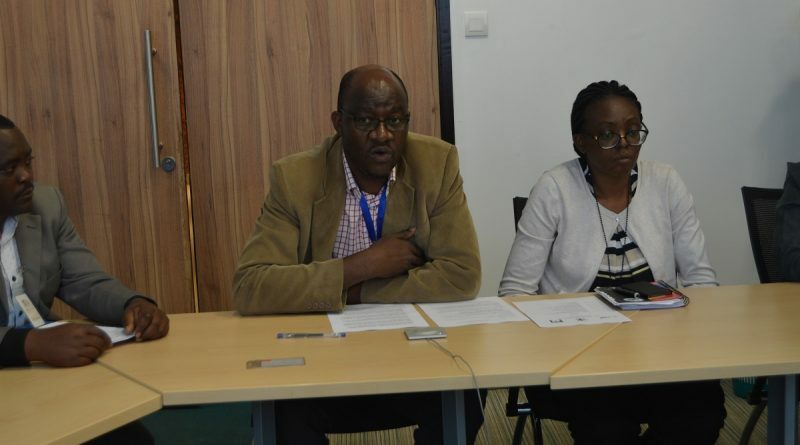 Photo: Manuel Moses, IFC Kenya and South Sudan Country Manager making a statement on IFC’s activities during a meeting with representatives of Civil Society Organizations at the Delta Center in Nairobi. 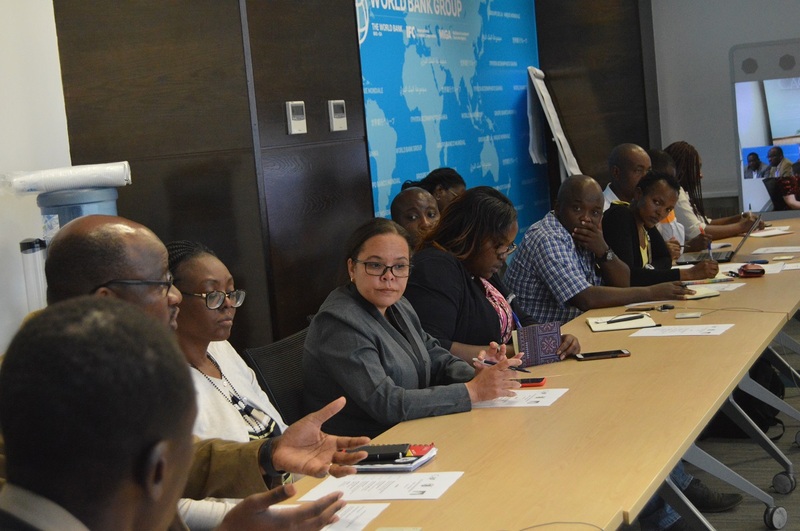 Further, IFC is training Small and Medium Enterprises to bid supported by the government of Kenya.